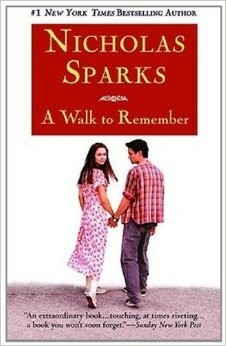 The Notebook is the best book you'll ever read!! 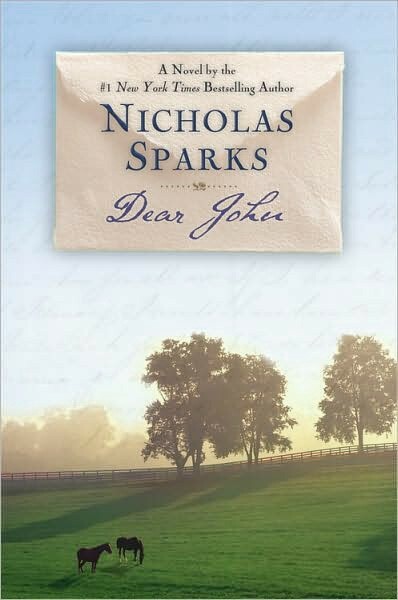 Nicholas Charles Sparks is an American novelist, screenwriter and producer. He has published eighteen novels and two non-fiction books. Born on December 31, 1965 (age 50). 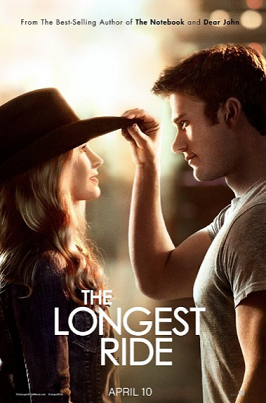 Other books Nicholas Charles Sparks has written..
Former bull-riding champion Luke (Scott Eastwood) and college student Sophia (Britt Robertson) are in love, but conflicting paths and ideals threaten to tear them apart: Luke hopes to make a comeback on the rodeo circuit, and Sophia is about to embark on her dream job in New York's art world. 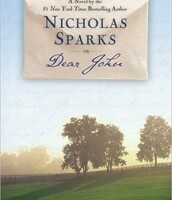 Dear John is a romance novel by American writer Nicholas Sparks released in 2006. Its plot is an adaptation to present day's American culture of three plays Marius, Fanny and César, called la Trilogie. 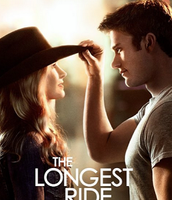 Set in North Carolina, "A Walk To Remember" follows the rite of passage of a jaded, aimless high school senior (Shane West) who falls in love with a guileless young woman (Mandy Moore) he and his friends once scorned. 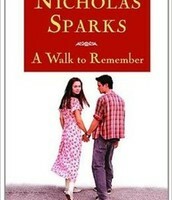 Guaranteed to be the best book ever! !